Mt. 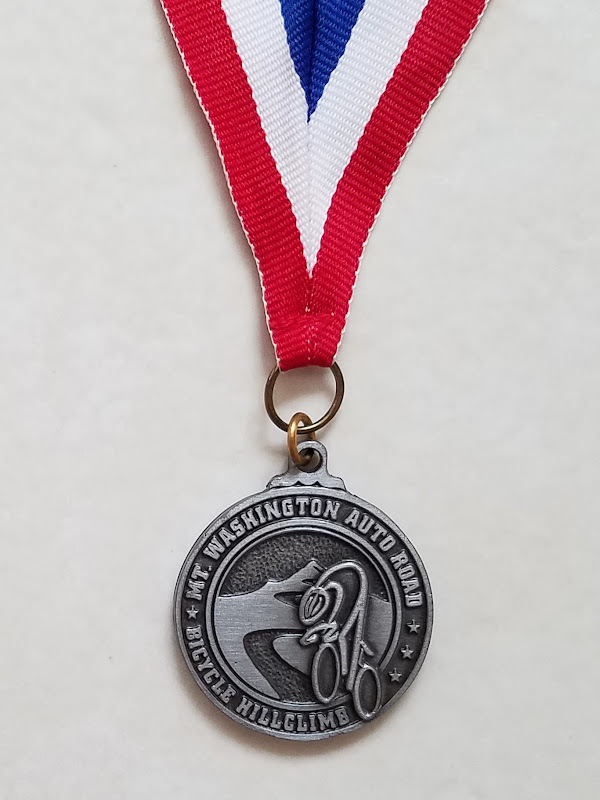 Washington Auto Road Bicycle Hillclimb claims to be the toughest hillclimb in the world. 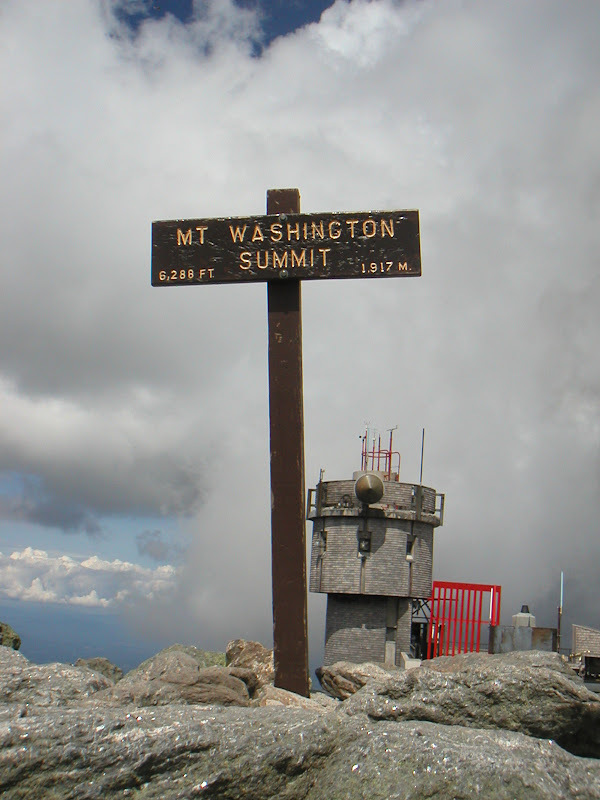 The race is held annually in August on Mount Washington, at 6,288 feet the highest peak in the North-Eastern United States. This event is limited to 600 participants, and online registration usually closes within a few minutes. 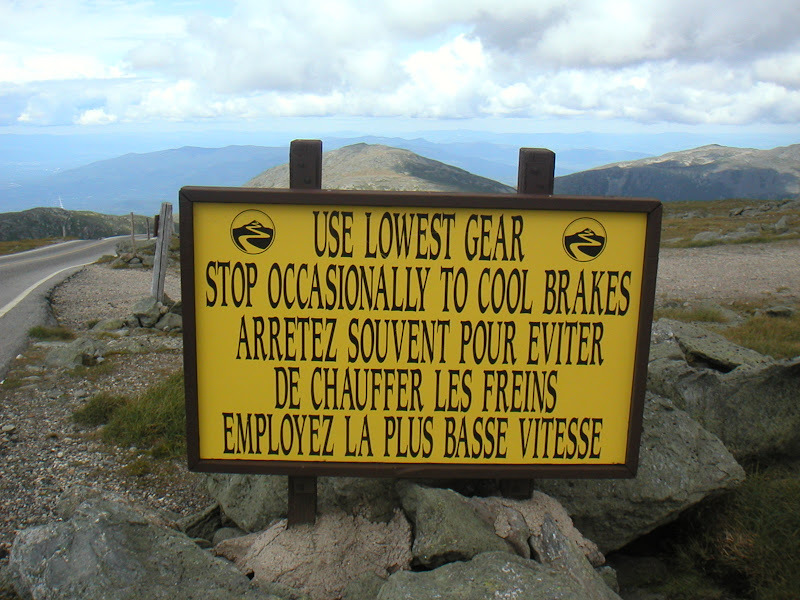 Mount Washington is only open to bicyclists during the race and for several hours before for a practice ride. 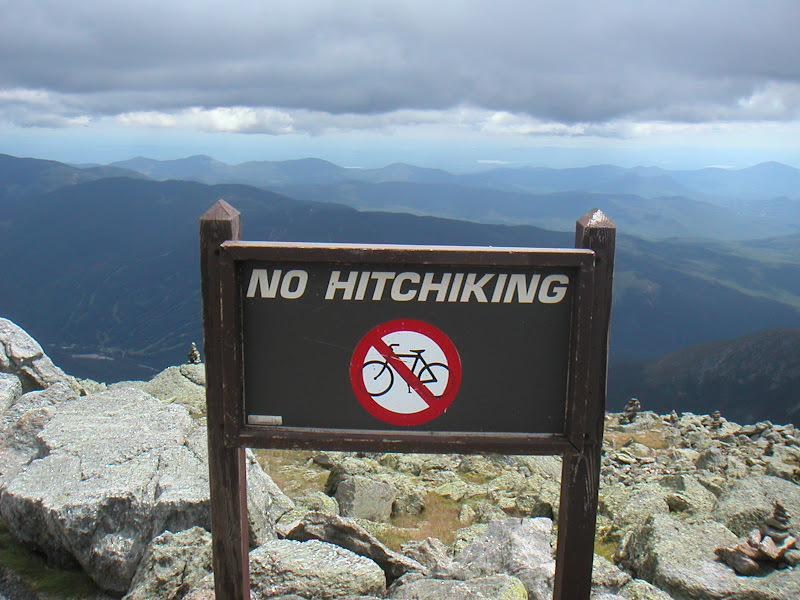 Racers are only allowed to ride up the mountain and have to come down by car. The race starts at the tollbooth with a brief flat section before hitting a 12 percent ramp. 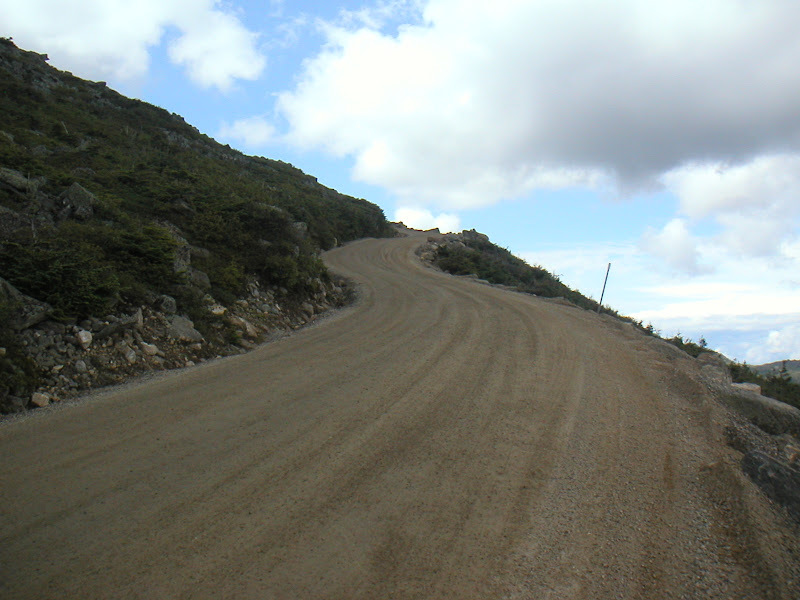 After about half a mile, the grade eases slightly, but then soon kicks up with rolling ramps of 12 to 15 percent with occasional very short shallow sections. 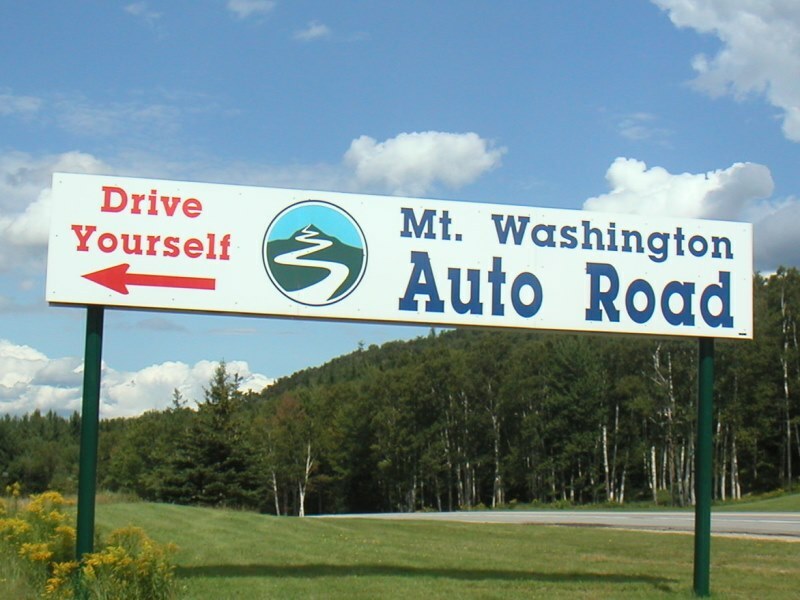 The 2,000 feet elevation mark is passed, followed by the one mile marker and the two mile marker. 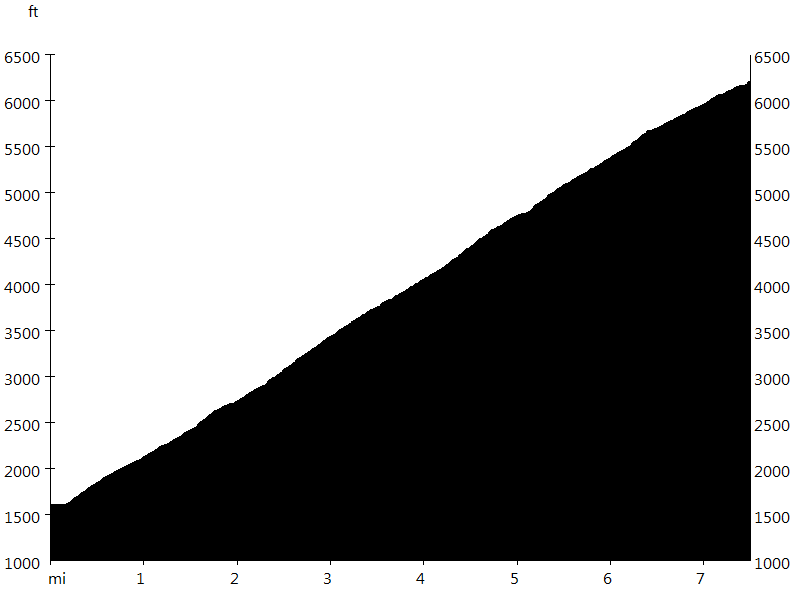 Then the 3,000 feet elevation mark is passed, followed by the three mile marker. The trees soon begin to thin with some great views. 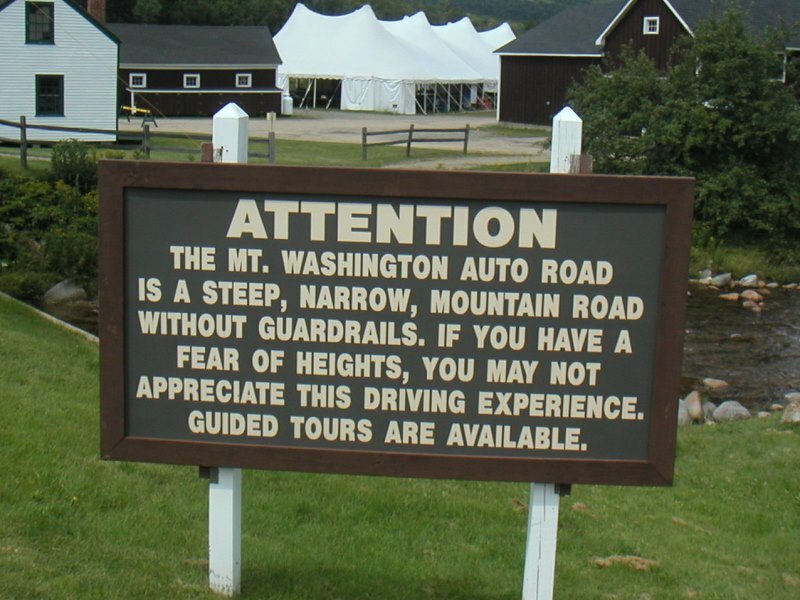 After the four mile marker, the road makes a sharp left turn ("The Horn") and passes the 4,000 feet elevation mark. After another half mile or so the hard-packed gravel section begins. 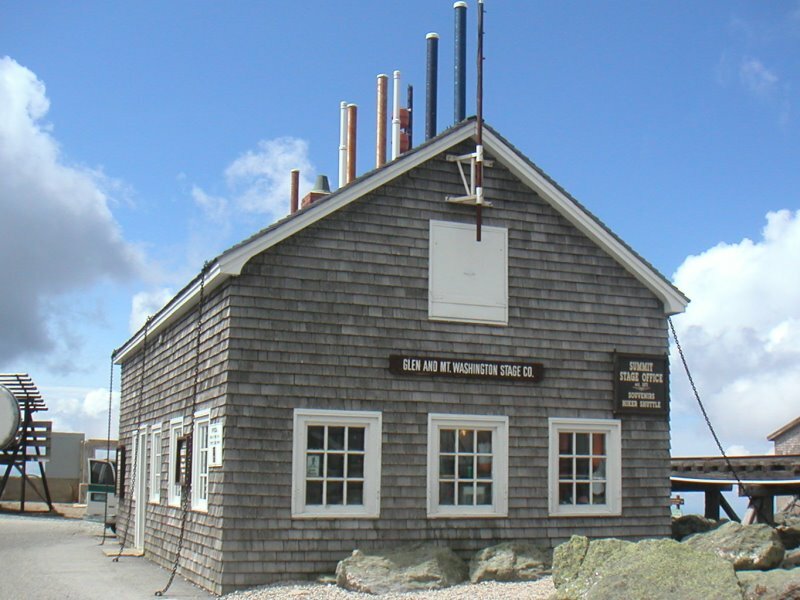 The five mile marker is passed, followed by a sharp right turn ("Cragway Turn") and the 5,000 feet elevation mark. Eventually the pavement returns. After the six mile marker a left hairpin turn leads into a tundra-like setting. 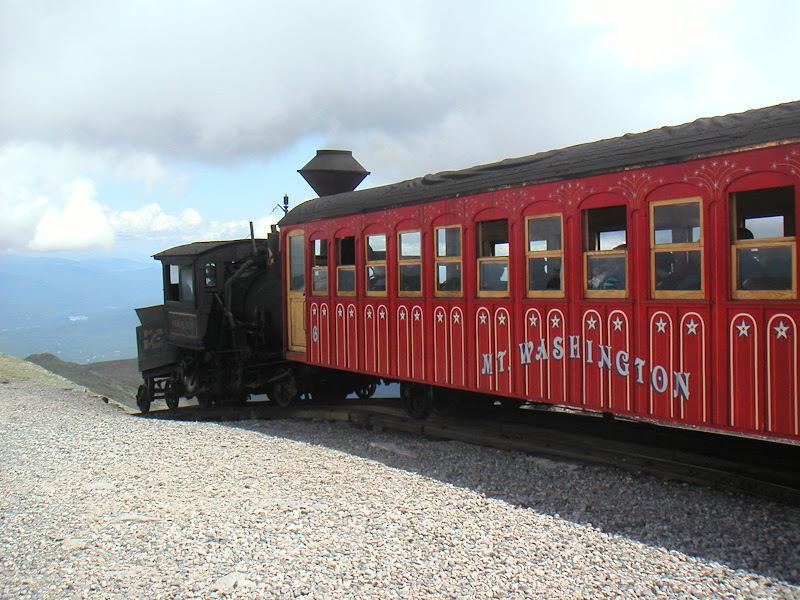 A rolling slowly increasing grade passes by the seven mile marker and the 6,000 feet elevation mark. The last 50 yards are the steepest section of the course at 22 percent, but spectator support is available and the finish line is within sight. 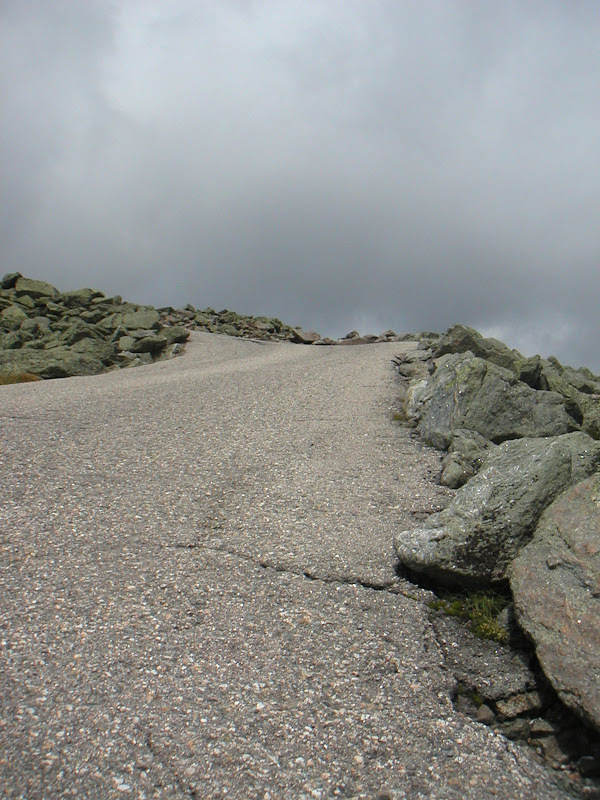 Mount Washington is about the same length but considerably steeper than the famous Mortirolo in Italy and Angliru in Spain, known as the hardest climbs of the grand tours and sporadically used in the Giro d'Italia and Vuelta a España. 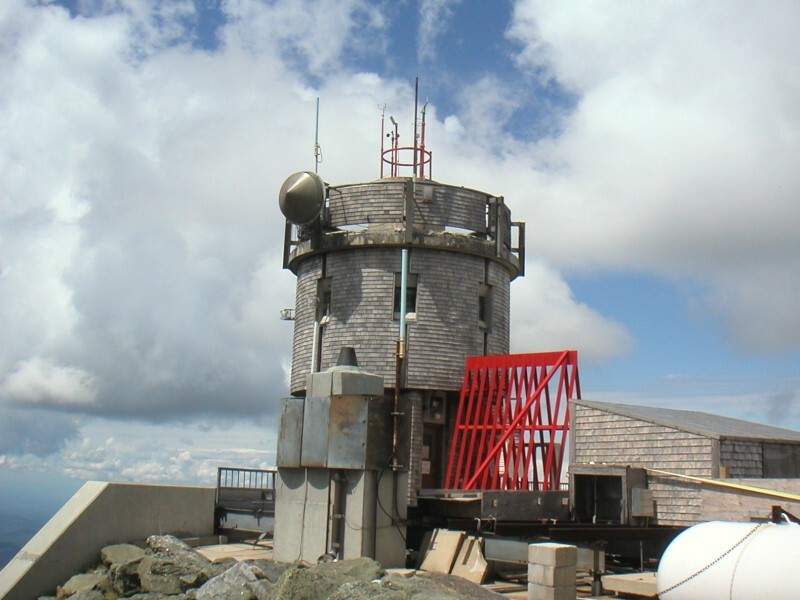 Mount Washington also has generally tougher weather to deal with compared to many other top climbs (this year it started hailing). Sometimes the race is postponed or cancelled due to ice, snow, very high winds, or hard driving rain.